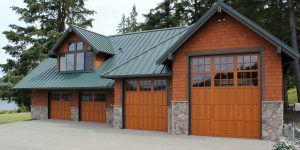 Northwest Doors designs a variety of residential doors for all your design needs. Take a look at the large variety of products, then call us to order and install! No matter what you are looking for, we can meet your needs and help find exactly what fits your style. Don’t know where to start, give us a call today; one of our local professionals can help find your future door. 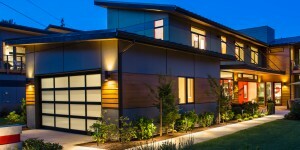 Linear and LiftMaster provide a large variety of residential openers. Take a look around in the links below or connect with us to help find the right option for you and your home.